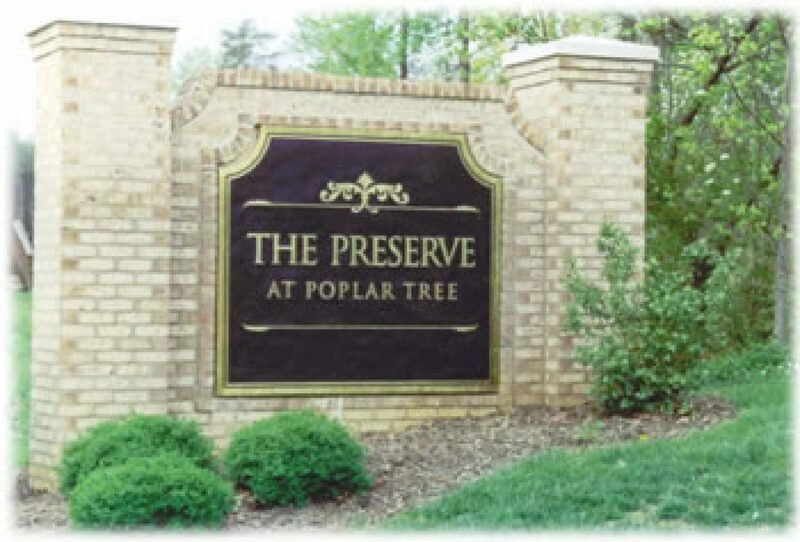 The community of 37 homes known as the Preserve at Poplar Tree is located in Chantilly, Virginia, on all of Sun Orchard Drive, Parkside Manor Court, and part of Logwood Lane. The Home Owner Association (HOA) is known as the Preserve Community Association. The HOA regulates community appearance standards, provides trash service, and owns community forest property adjacent to Ellanor Lawrence Park. The Preserve at Poplar Tree community is a part of the Sully District of the Fairfax County Public School System. January 1, April 1, July 1 and October 1. Pay by mail to treasurer NLT dates shown to avoid late payment penalty.